At CanadaHelps, we have a passion for building capacity and strengthening the charitable sector. Take advantage of our free charity training webinars, white papers and how to resources to advance your digital fundraising skills and more. 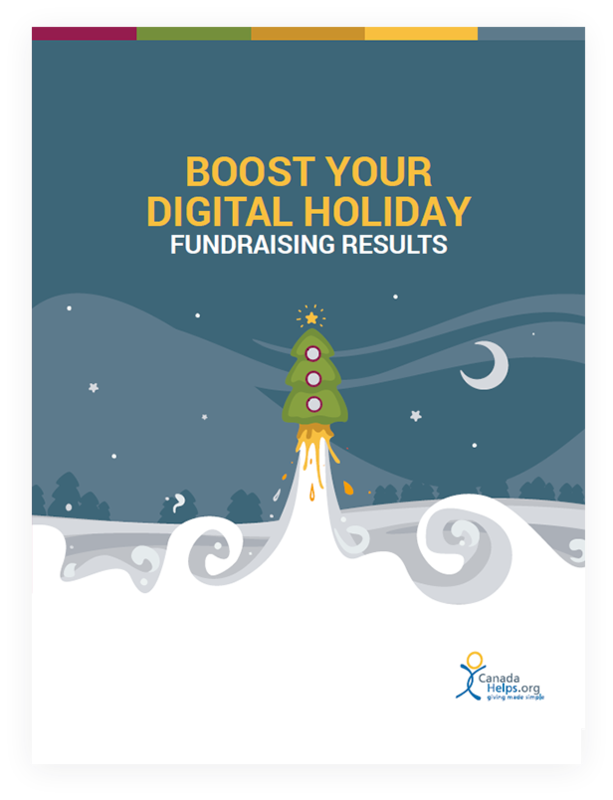 Take full advantage of the holiday season, a time when Canadians show their generosity making 35% of their annual online donations in December alone. 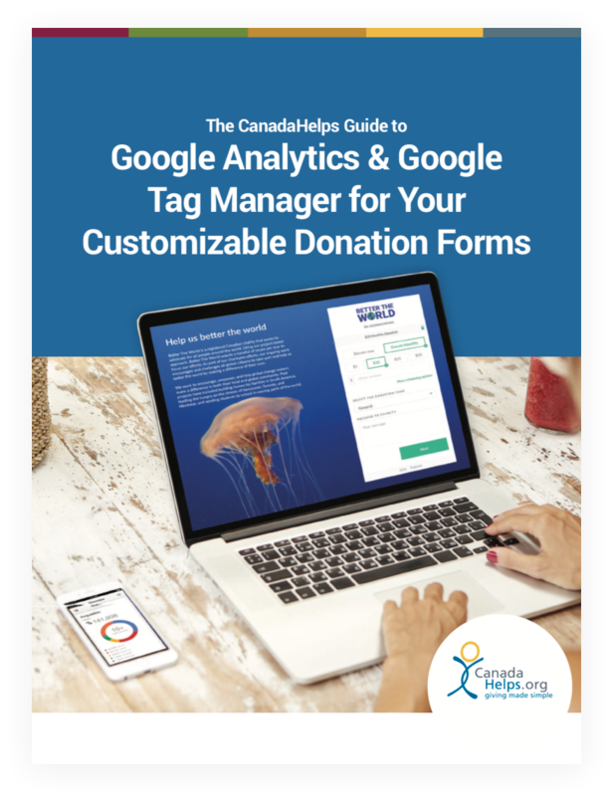 Set up Google Analytics or Google Tag Manager with your CanadaHelps customizable donation forms. 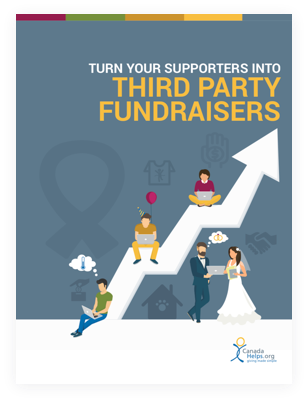 Learn how your charity can benefit from volunteer third party fundraising, how to set up your own program and how to effectively engage your supporters to participate. 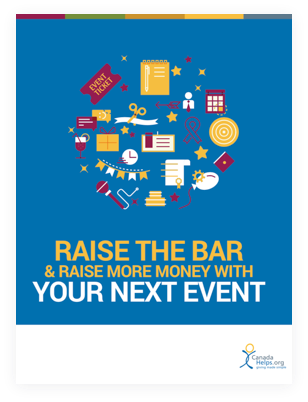 Expert knowledge and tips you need to make your charity's fundraising event a success. 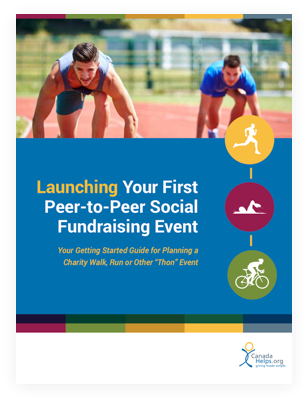 A deep dive into the planning requirements and potential obstacles involved in launching your first peer-to-peer fundraiser. 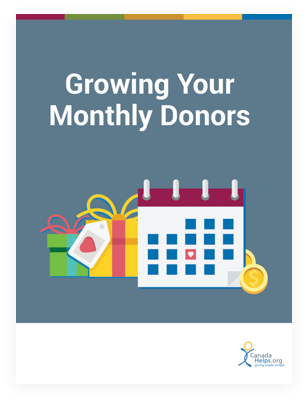 Learn the important guiding principles to building a solid monthly giving program and getting more of your dedicated supporters to say "YES" to monthly giving. 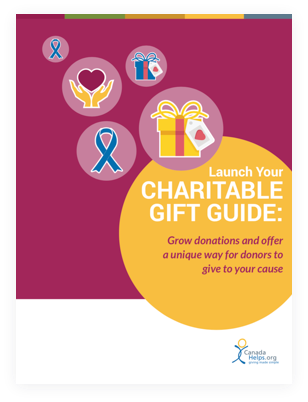 Learn how you can use a gift guide to grow donations and offer a unique way for donors to give to your cause.